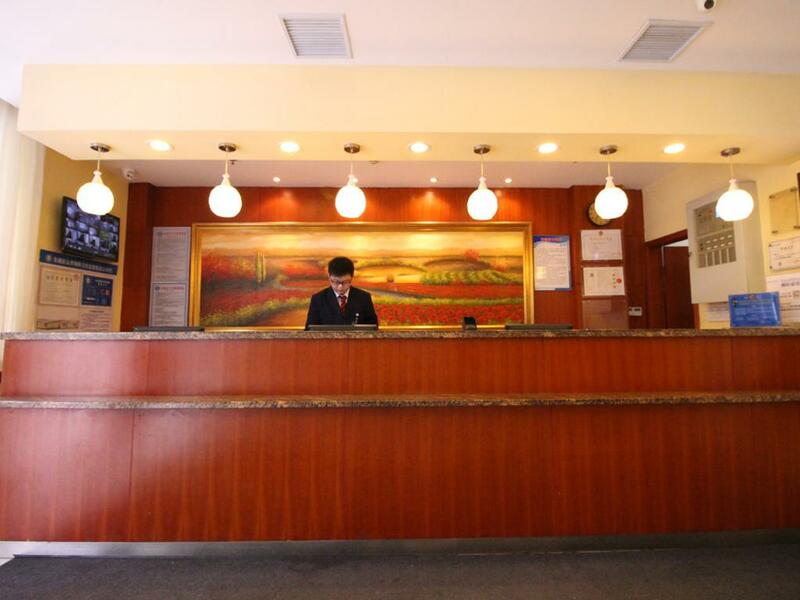 Hotel is situated at the CBD of Nanchang city, belongs to Zhongshan Rd. Business Circle. It's only 5 mins walking to Shengli Rd. Pedestrian, Parkson, Rainbow Department Store, Baihuazhou Park and The Plum Tower tourism area. Hotel offers 84 comfortable clean guest rooms and has full facilities. We are the best choice for you.